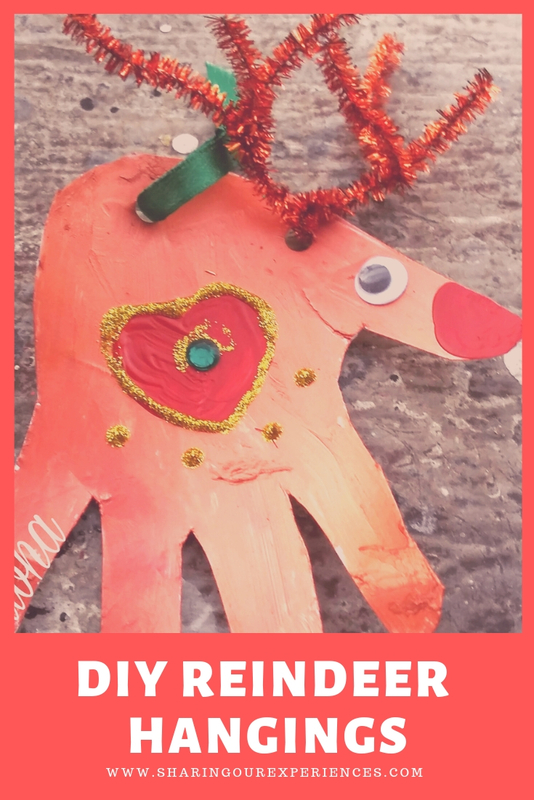 Today we are going to learn how to make easy DIY Reindeer Hangings – an easy homemade Christmas Ornament. 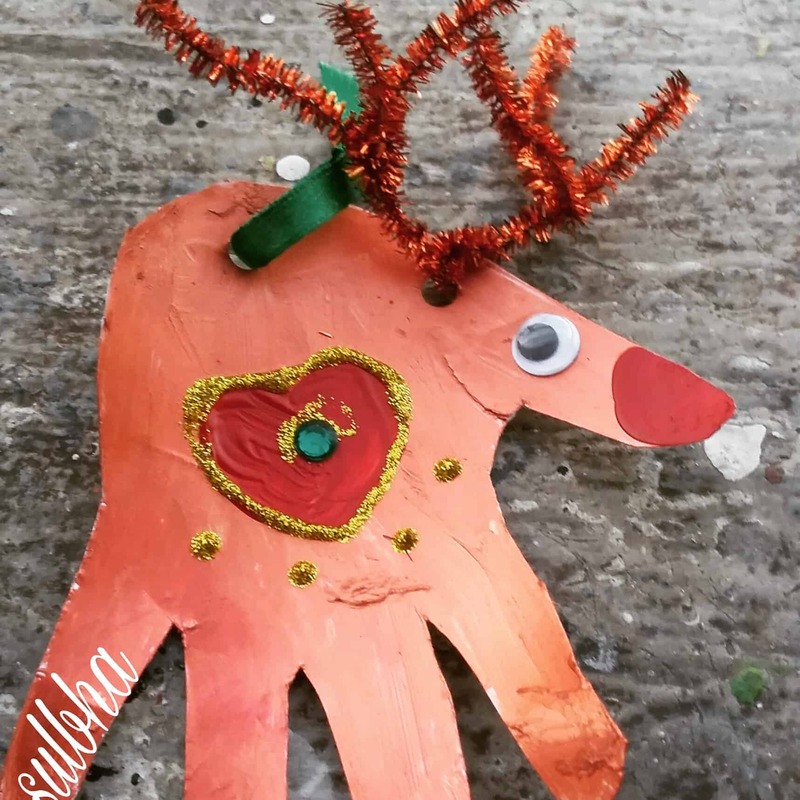 This being Christmas season and holiday season we are all looking for easy crafts to keep our toddlers and preschoolers engaged. And we do not really need a reason to craft. Do we ? 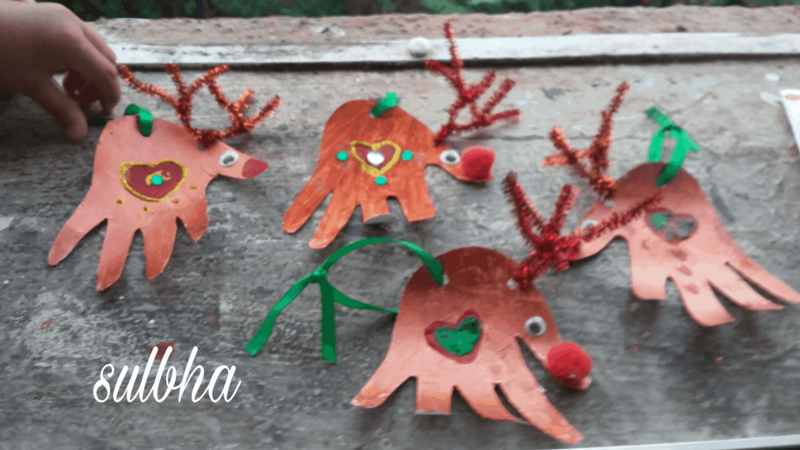 Sharing below a very easy peasy Christmas or holiday craft activity that you can do with your toddler or preschoolers to keep him happy and engaged. 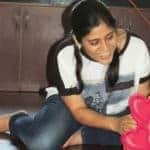 This activity is an excellent way to inculcate creativity and refine fine motor skills in toddlers. 1. Take a print of palm of your kid. 2. Cut it and then color it brown or you can directly use brown paper for cut outs. Once dried your reindeer hangings are ready. You can use them either for gifting or decorating your Christmas tree. 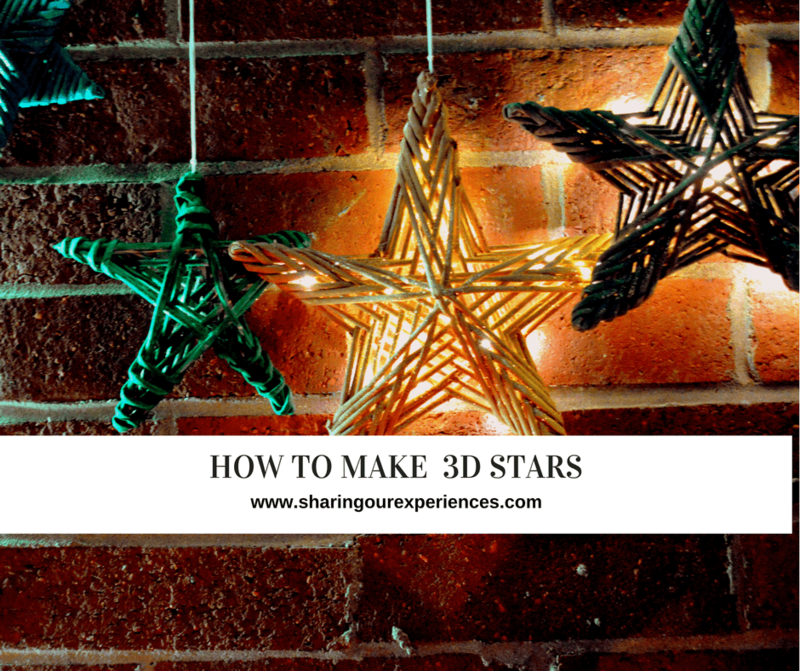 This is a very easy homemade Christmas Ornament that you can make with your toddlers. Watch the twinkle in his eye when he hangs his Reindeer ornaments on the Christmas tree.